On Saturday 28th January students of Business and Economics gave up their time to help a worthy cause. 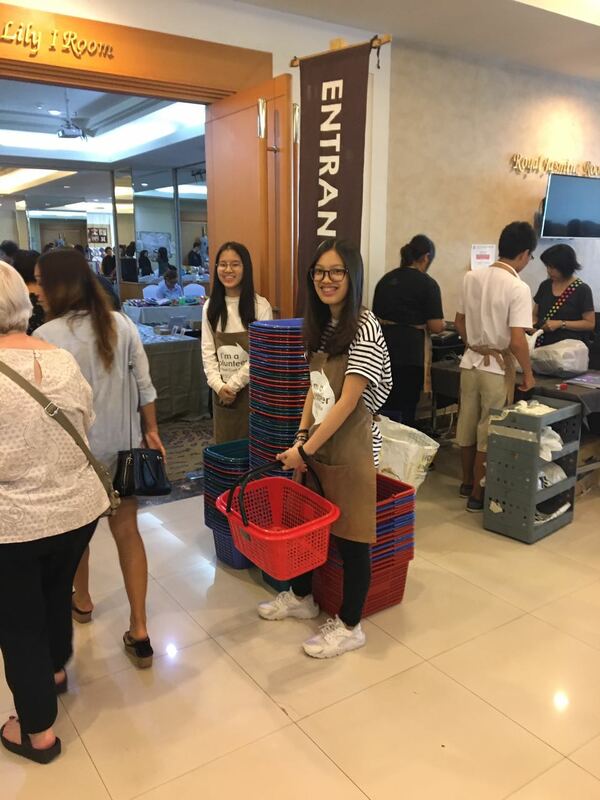 They volunteered from 9.30am - 3pm at the ThaiCraft fair held at the Jasmine Centre near Asoke. This fair is held each month and brings together artisans from across Thailand. The fair gives producers a much needed place to sell their wares and in doing so promotes fair trade. 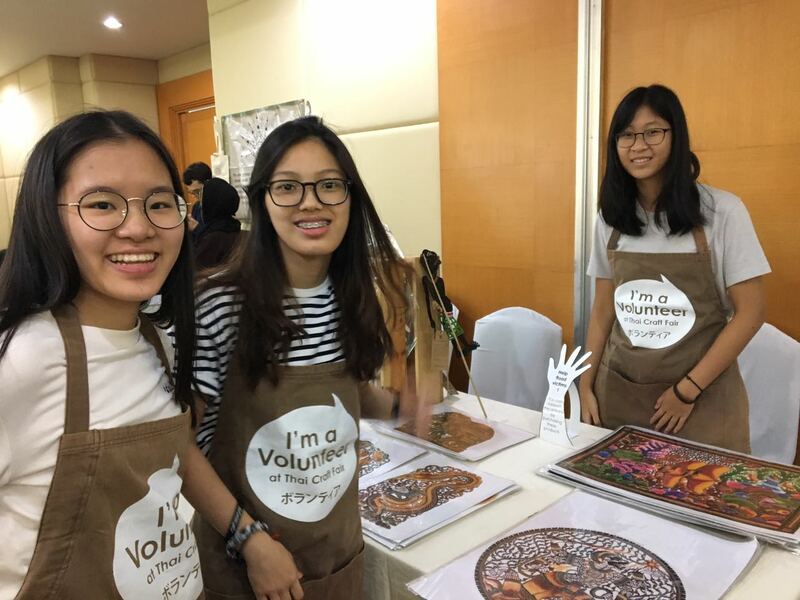 Our students helped in a range of ways but they were perhaps most useful to producers from the province of Nakhon Si Thammarat. This province was one of the worst affected areas of the recent flooding. These artisans were unable to travel up to the fair and so St. Stephen’s Students stepped in and ran the stall on their behalf. It was a long day for our students but one that gave a lot back to their community and helped those less fortunate than ourselves. ThaiCraft welcomes the St. Stephen’s community to their monthly fairs. The next one is on 25th February. We hope to have more students volunteering for these upcoming fairs and therefore hope to see you there!